Wenatchee Jazz Workshop presents Jazznights. Pro Night is tonight. Tomorrow night, the students take the stage. For more about the program, check out this article in The Wenatchee World. Friday is Numerica Night at Mission Ridge. On Friday, enjoy popcorn and a screening of “The LEGO Movie” at the Wenatchee Library. Also Friday, SPORT Gymnastics is hosting a Parents’ Night Out. 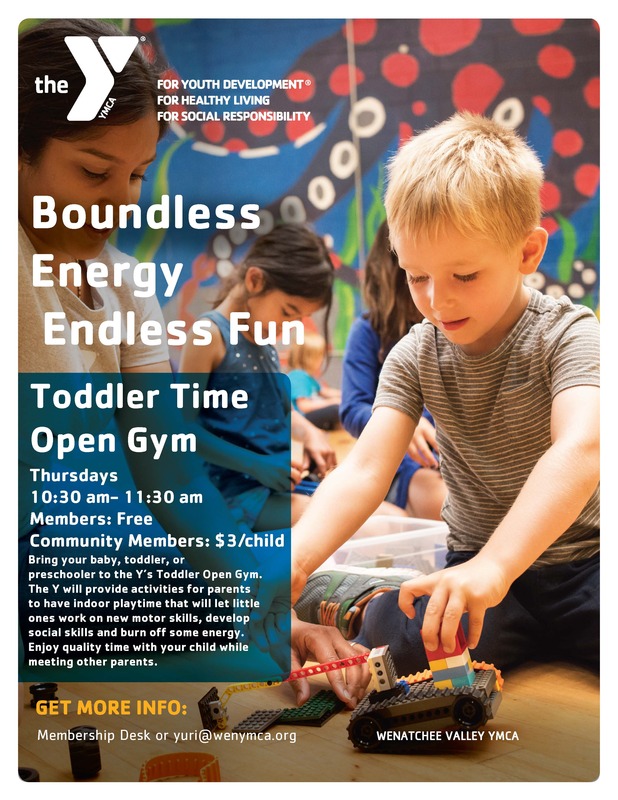 Drop your kids (ages 4-10) off at the gym at 6 p.m. for four hours of play. The Wenatchee Wild are home again at the Town Toyota Center on Friday night. Also Saturday, local medical professionals will work with students (9 years old and up) to conduct an exploration of hearts in a dissection lab setting at the Wenatchee Valley Museum. On Sunday, take a guided snowshoe hike at Lake Wenatchee State Park. Park staff will also lead snowshoe hikes on Feb. 16 and 24. This weekend or next, plan an escape to Lake Chelan’s Red Wine and Chocolate event. “PJ MASKS LIVE” comes to the Town Toyota Center next Thursday, Feb. 14.